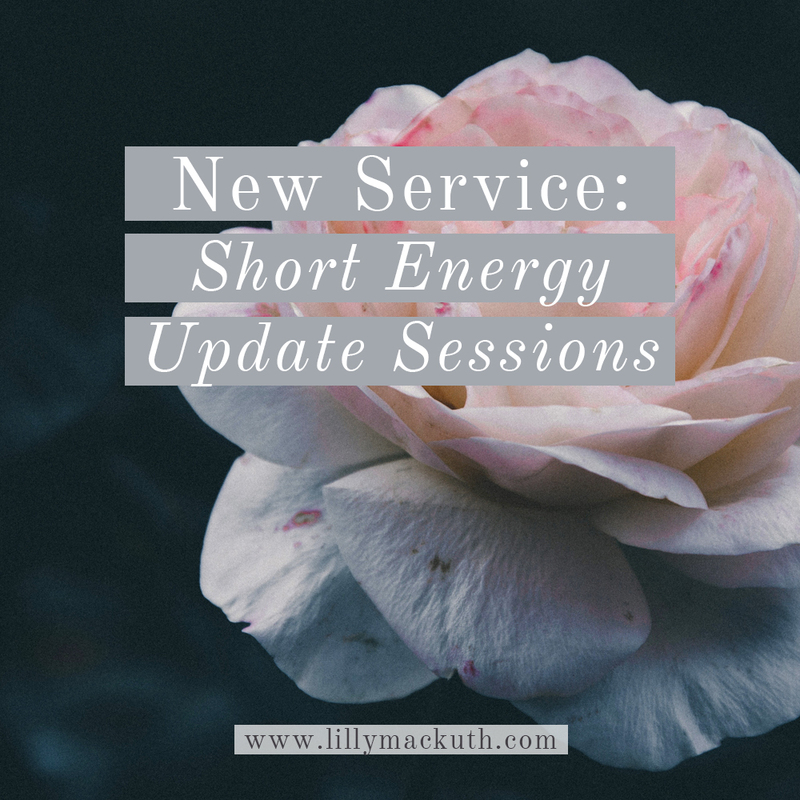 So, starting today, I am adding a new service to my repertoire: Short Energy Update Sessions. For everyone who doesn’t have time for a full-on private Session with me. Or, for anyone who needs a little pick-me-up during a stressful period. 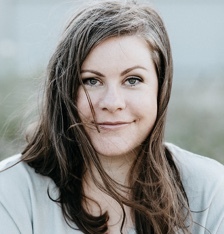 Or, for you, if you’re curious and would like to invest in a relaxing, refreshing, re-energizing dose of well-being for yourself, or do a quick check-in with your Inner Wisdom Sources (e.g. your Spirit Guides or your ancestors). Contact me to schedule your first Energy Update Session. P.S. : If you’d like to schedule a Session for the last two weeks of December, let me know. I have a few tiny spots left before we say good-night to 2016.